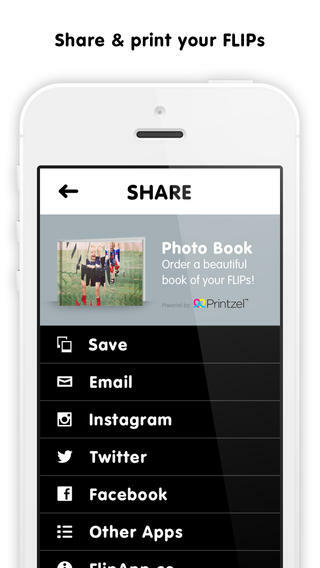 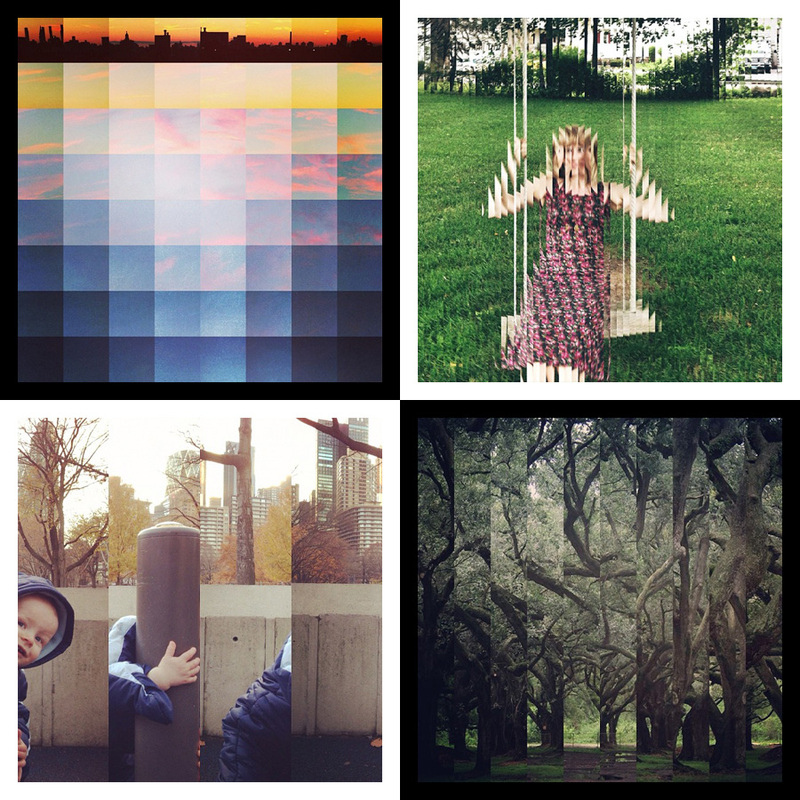 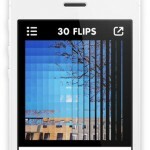 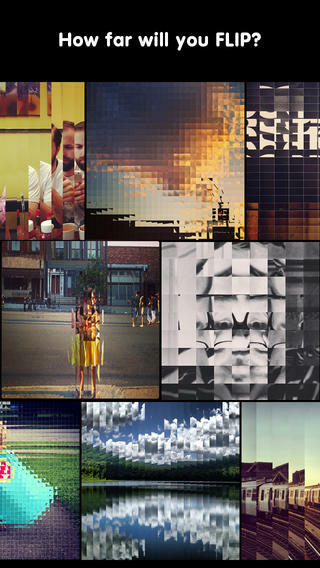 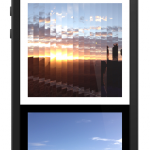 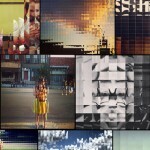 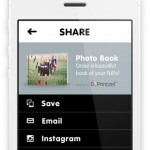 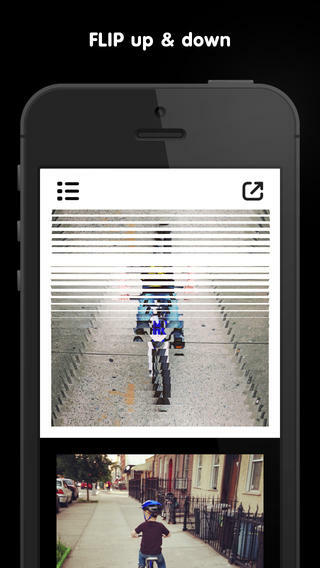 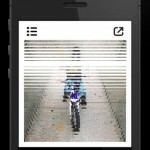 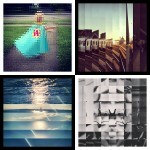 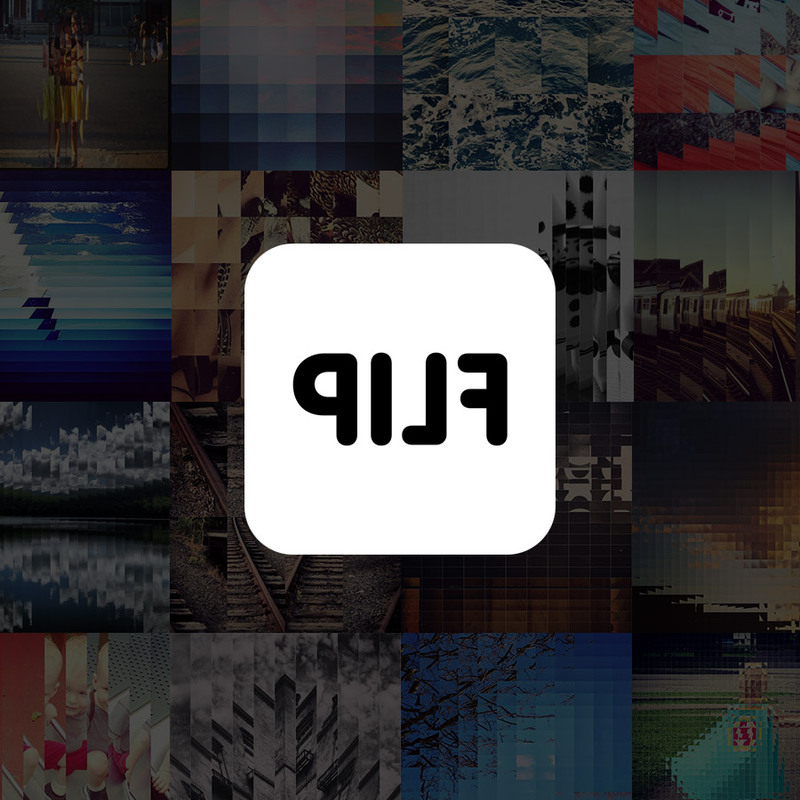 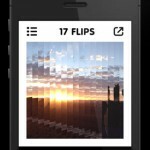 FLIP your photos into super cool, grid based collages. 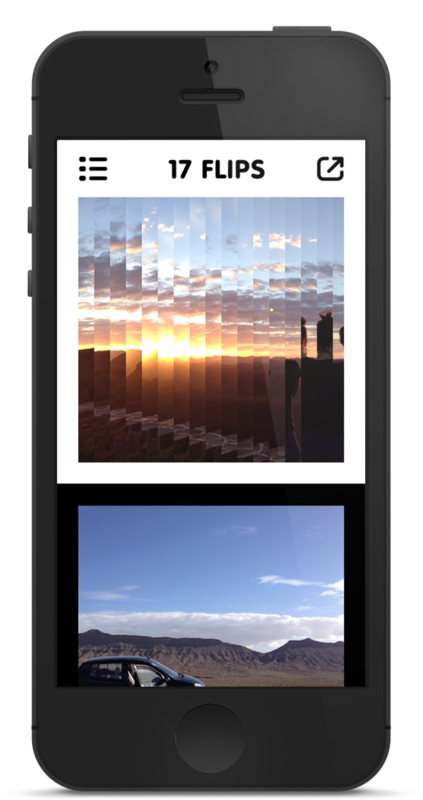 Look at your photos from a new angle. 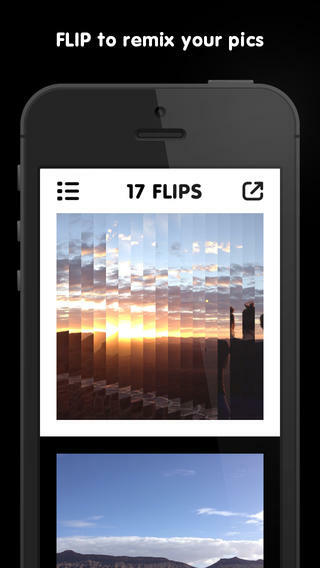 It’s surprising where a few FLIPs will lead. 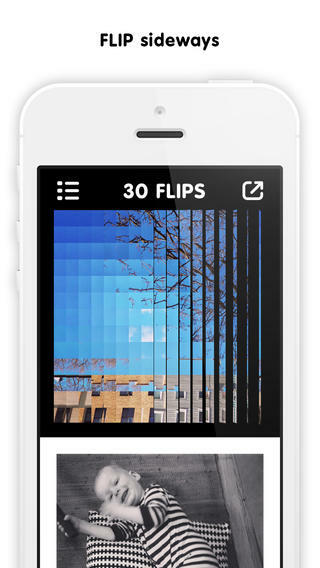 How far will you FLIP?